President Obama spoke at Marine Corps Base Camp Pendleton Wednesday, addressing the issue of military sexual assault for the first time since May. In the speech, he harshly condemned rising rates of sexual assault within the military. 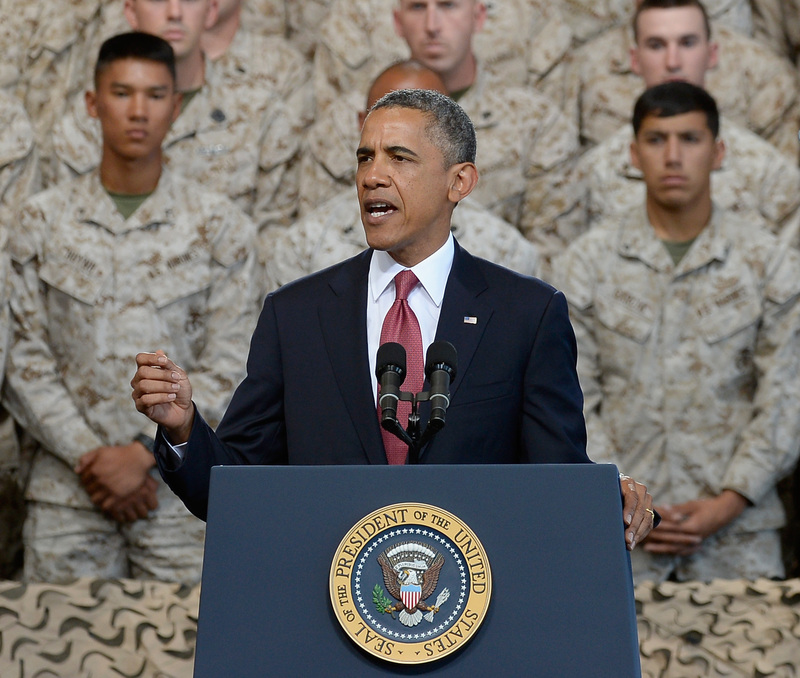 "It undermines what this military stands for and what the Marine Corps stands for when sexual assault takes place within our units," Obama told the crowd at Camp Pendleton. "And that's why we are going to work together — all of us — to stop these crimes of sexual assault to uphold the honor and the integrity that defines the finest military on Earth," he added. "And that message is coming all the way from the top." The military has encountered outrage regarding its handling of sexual assault allegations, as well as the rising rate of sexual assault. A Pentagon report in May found that as many as 26,000 incidents of sexual assault went unreported last year alone. When the report was released, Obama responded with similarly severe remarks, which were then ruled as wielding unlawful influence in a hearing, because God forbid the leader of the free world be against sexual assault. "When you engage in this kind of behavior that's not patriotic — it's a crime," he said then. Those who commit these crimes in the military need to "prosecuted, stripped of their positions, court-martialed, fired, dishonorably discharged. Period. It's not acceptable." You can watch a clip of Obama's remarks at Politico.